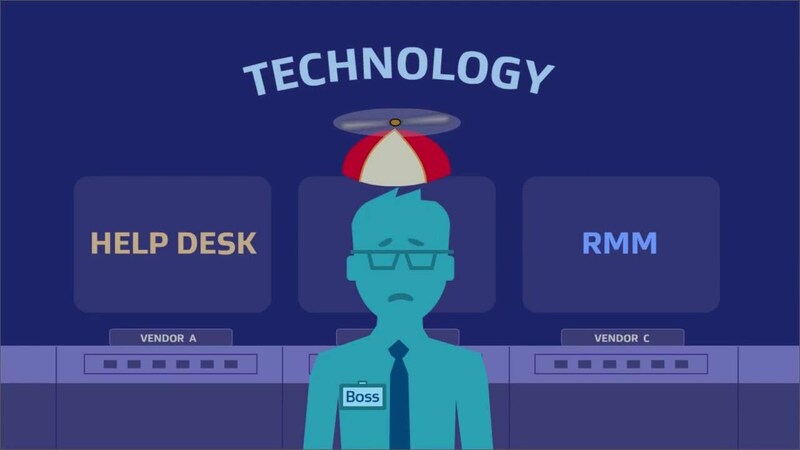 AVG Managed Workplace allows you to increase profits and manage more clients using the industry’s most powerful remote monitoring, management and automation platform. Tired of managing multiple phone lines, bills and costs? 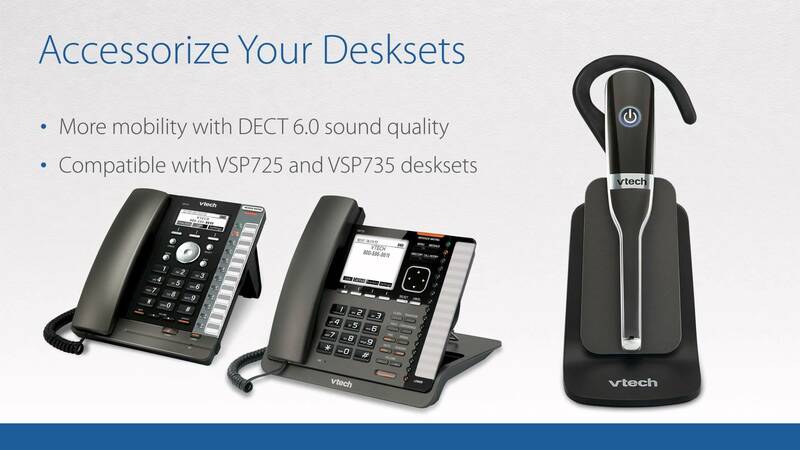 Add VTech ErisTerminal SIP phones to your network to unify all your communications, improve collaboration and cut costs. Feature-rich desksets and cordless options keep everyone connected, while compatibility with select hosted and open-source PBX platforms means you’re always open for business. 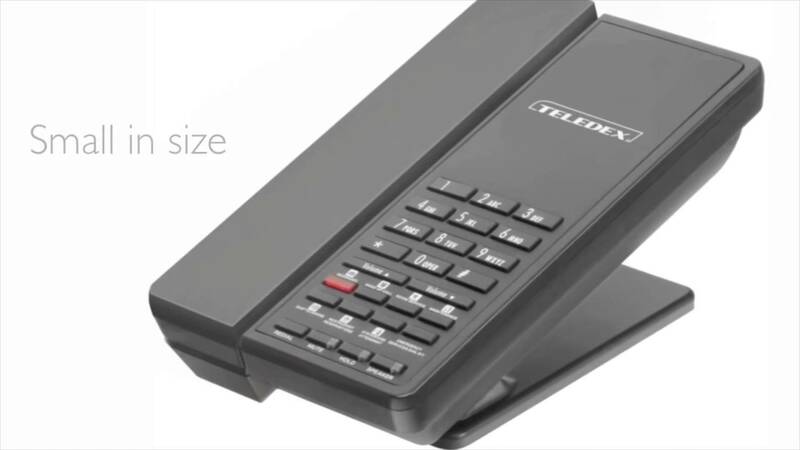 Learn how you can make room for more business with these SIP phones, now available from EarthBend Distribution. From the corporate boardroom to smaller, more intimate spaces, VTech ErisStation conference phones ensure your conference calls are crisp, clear and easy to manage. Choose from analog models with two or four wireless microphones or a SIP model with four wireless microphones. Learn how ErisStation conference phones can make your conference calls as productive as face-to-face meetings. Contact EarthBend Distribution today for more information. From the corporate boardroom to smaller, more intimate spaces, VTech ErisStation conference phones ensure your conference calls are crisp, clear and easy to manage. Choose from analog models with two or four wireless microphones or a SIP model with four wireless microphones. 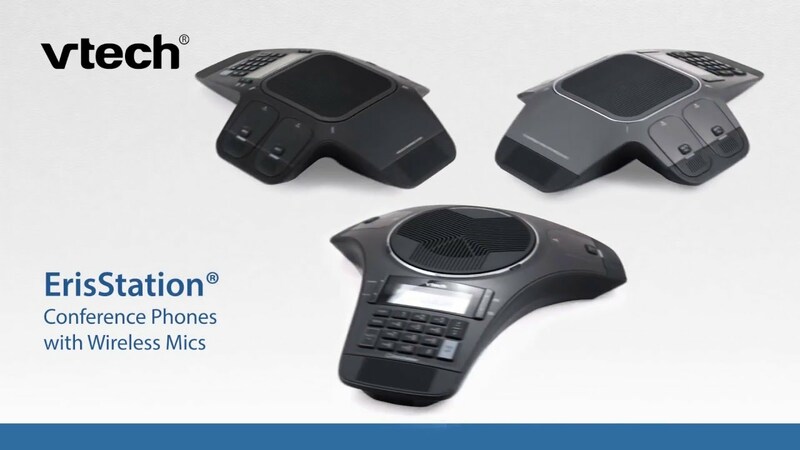 Learn how ErisStation conference phones can make your conference calls as productive as face-to-face meetings. 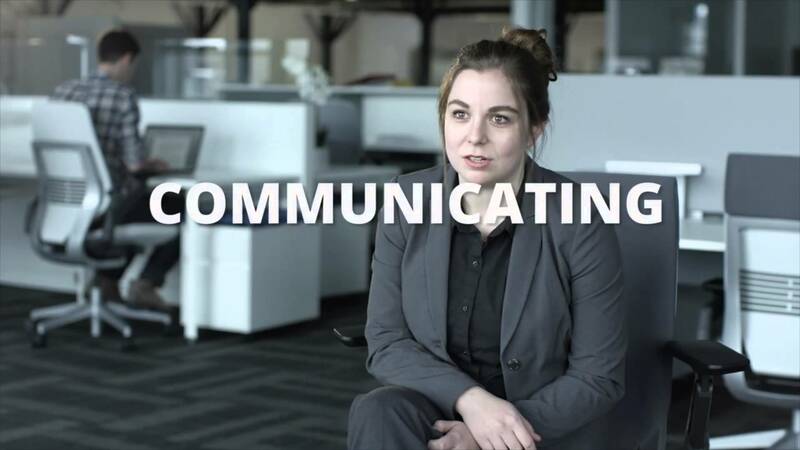 At Spectralink, empowering mobile workers is their mission—with communications solutions that enable people to do their jobs better, to do them right. As the creator and expert of in-building wireless communications, Spectralink devices are built for the modern enterprise. 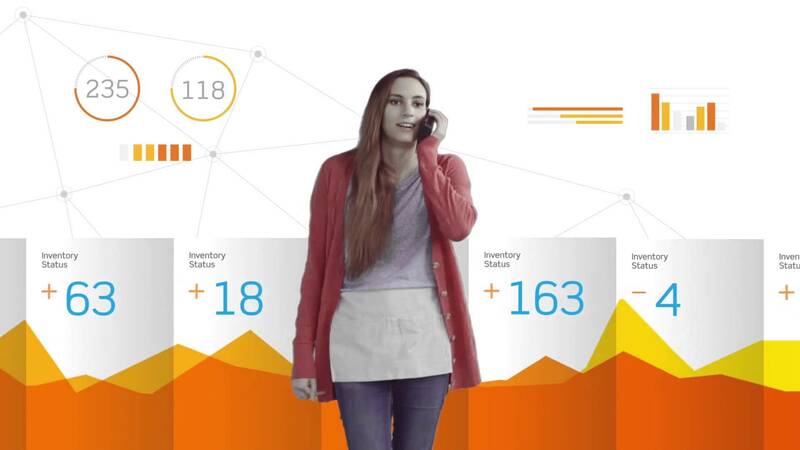 And as enterprise phones and applications evolve, their solutions must be smart enough to adapt. 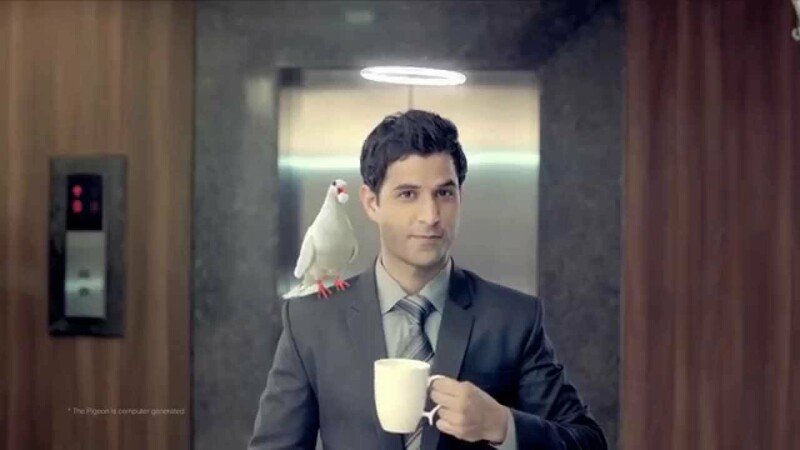 Spectralink introduces a better way to work. They call it WorkSmart. Spectralink, the inventor of in-building wireless, is the first manufacturer to combine renowned handset durability and voice quality with smartphone-like usability in a solution that really works. EarthBend is an authorized distributor of the Spectralink solution portfolio. 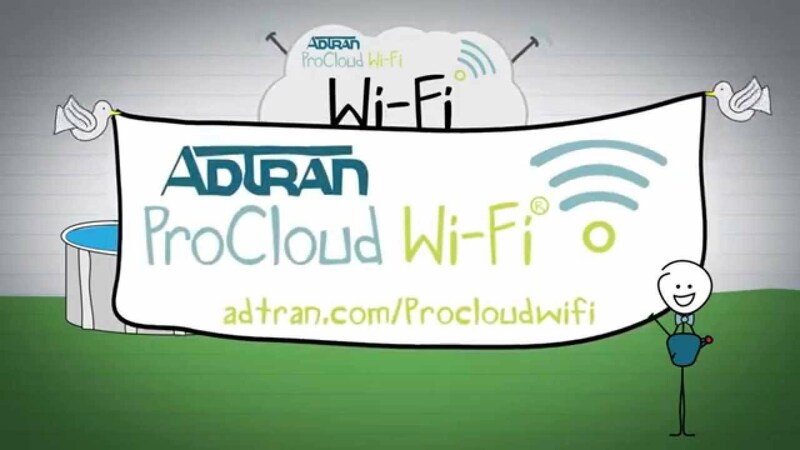 Built on ADTRAN’s innovative Bluesocket vWLAN, ProCloud Wi-Fi allows End Users to Virtualize their network and be able to grow and scale to accommodate growing Wi-Fi needs via a hosted wireless solution. EarthBend is an Authorized Distributor of the ADTRAN solution portfolio in the United States, contact us today to learn more! Maximize your work performance each day with APC by Schneider Electric power protection. APC Uninterruptible Power Supplies (UPS) keep your critical equipment running when the power goes out. Reliable, efficient, powerful battery backup and surge protection – that’s the APC promise. Contact EarthBend today to learn more! Cetis is a preferred telephony vendor to the world’s leading hotel franchise corporations, hotel management companies and Fortune 500 corporations. In Las Vegas alone, it is estimated that more than 250,000 Cetis telephones are installed in star-rated hotels. EarthBend is an authorized distributor of the Cetis solutions, contact us today to learn more! Communicating and collaborating with others shouldn’t be difficult. Esna makes it easy to connect, communicate and collaborate with others. EarthBend is an authorized distributor of the Esna Unified Communications and Collaboration solutions. Contact EarthBend today to learn more! As First Source grew, it needed an updated security infrastructure to better protect against threats 24×7 as well as a way to improve the speed and quality of its order processing. 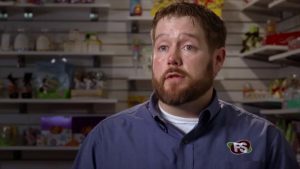 The gourmet food distributor deployed a Dell next-generation firewall solution and a Dell Boomi iPaaS with EDI integration capabilities to keep the business safe and running smoothly around the clock. Contact EarthBend Distribution today for more information about Dell SonicWALL security solutions. 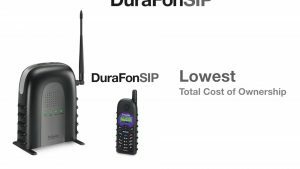 The EnGenius DuraFon-SIP is the industry’s first durable, long-range SIP cordless phone system. DuraFon-SIP features EnGenius’ high power, easy-to-deploy single-cell technology that covers up to 250,000 square feet indoors, 3,000 acres outdoors, and penetrates up to 12 floors. Contact EarthBend Distribution today to learn more!